MILFORD, Ind., U.S.A. – CTB, Inc.'s Chore-Time Group division announced today its plans to expand its manufacturing operations at its headquarters in Milford, Indiana. 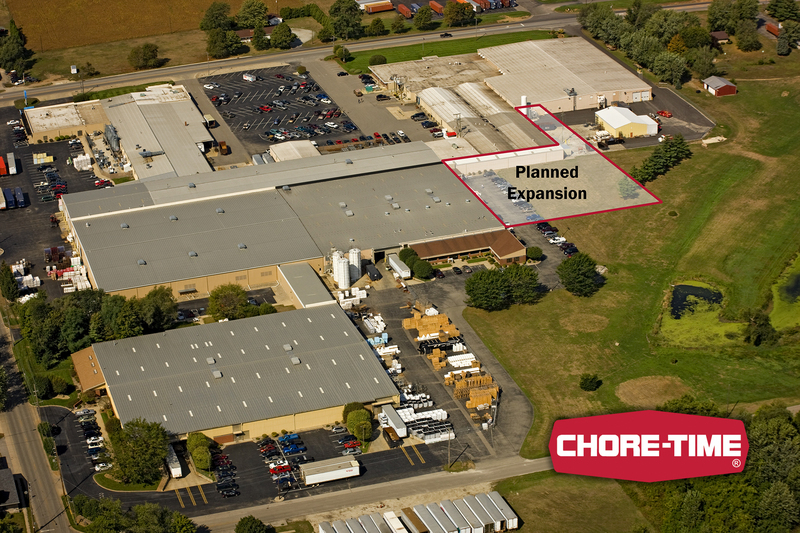 Chore-Time will invest $7.11 million to construct and equip a 45,000-square-foot (4,180-square-meter) addition to its existing 350,000-square-foot (32,500-square-meter) facility in Milford. 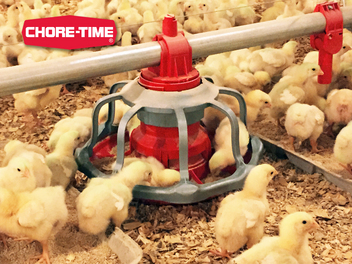 The addition, which is expected to be operational by the middle of next year, will allow Chore-Time to increase its manufacturing operations and add storage to support growth in global demand for Chore-Times poultry, egg and pig production systems. The last expansion to Chore-Time's Milford operation was in 1994, though CTB has had other expansion projects in Milford in recent years, including an expansion to CTB's Brock Grain Systems division plant in 2007 and the purchase of a manufacturing and office facility for CTB's PigTek Americas division in 2012. 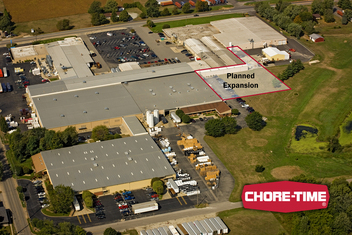 Chore-Time also has facilities in Alabama, the Netherlands and Poland.